Adam Marko is a hungarian drummer, born i Budapest on the 26th of january, 1982. 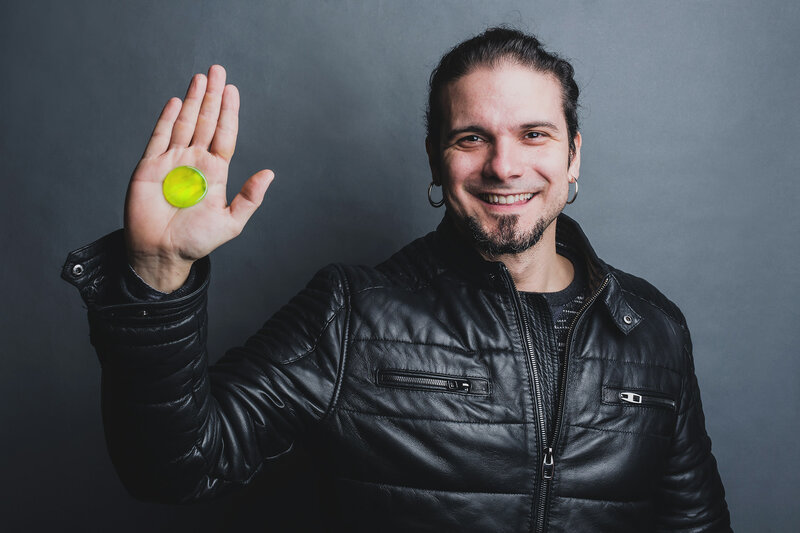 Adam started playing drums at age 4, and coming from a musical family, he later entered – and graduated from – the Köbánya Music Studio, which is one of the biggest universities of jazz & rock music in Hungary. Here, Adam also met with the rest of the musicians, who would later form the progressive metal band Special Providence. Adam Marko now utilizes his energic playing style in exactly this band, as well as being an extremely busy session drummer in Hungary, playing various styles from hip-hop to pop, rock and metal. 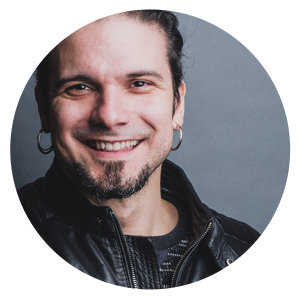 As a clinician, Adam has performed at Drumeo (CAN), DrumWorld Festival (NL), Meinl Drum Festival (D), London Drum Show (UK) as well as many other well know drum events.